Annual 5th Grade Candy Cane Sale! The annual fifth grade candy cane sale is officially here! The annual candy cane sale has returned. 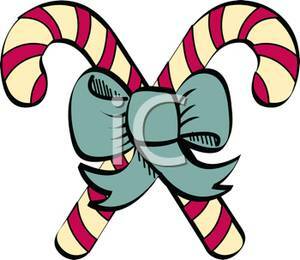 Our fifth-grade classes will sell candy canes to help raise money for their end of year activities. This year the sale runs from Monday, December 4 through Friday, December 15. The cost for each candy cane is $1.00 and they will be delivered the same day they are ordered. Thank you for your support and happy holidays!